Verify your military status and receive an email with a discount code you can use to save 50% on all DDPY Workout DVDs or a DDP YOGA NOW app membership. I want to thank you for your service and dedication to this country. Here's my small way of showing appreciation. 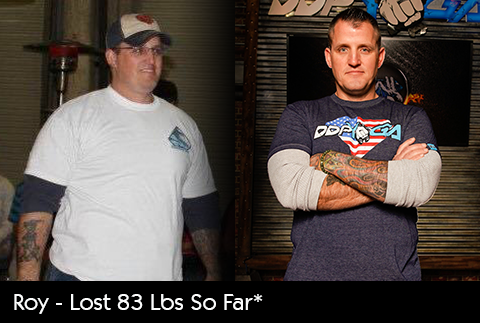 I've seen DDPY change the lives of many veterans and service members and I know it can help you too. Click one of the categories that applies to you and complete the steps to get a unique code to use for the DVDs. Fill out the form below to get an email with a special code that can be used on the DDPYOGANOW.com website. Code CANNOT be used on DVDs or on purchases through Google Play or Apple Store. 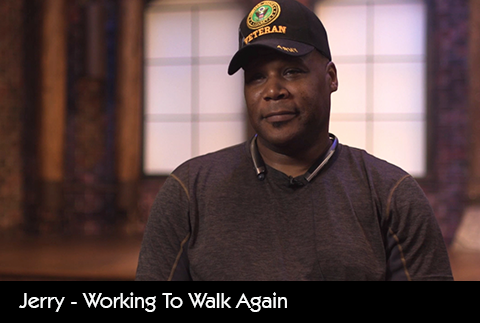 We're committed to serving veterans and active duty members of the military! 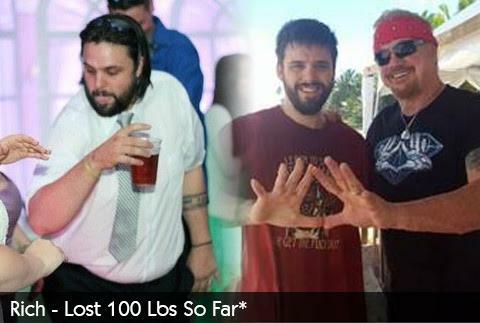 Witness the incredible story of Arthur Boorman, a disabled paratrooper who lost 140 lbs and regained the ability to walk (and run) by using the DDPY system. 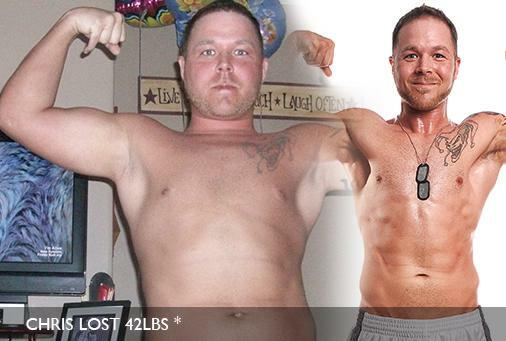 Watch his inspiring transformation and learn more about his journey. A couple of years had passed since I had been home and I began to have a host of problems related to deployment. 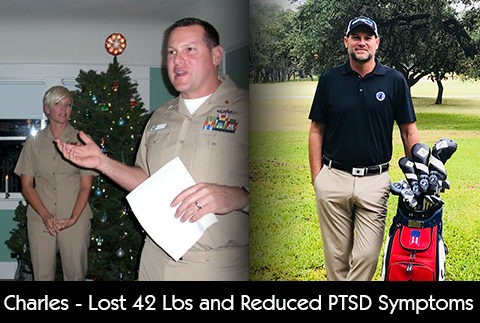 As I began fighting against PTSD, Depression, and Anxiety my world started to darken. I had served in U.S. Army as a specialist in an engineering detachment from 2003 to 2008 and in the Army Reserves from 2008 to 2011. Afterward, I returned to school and worked for a delivery company. 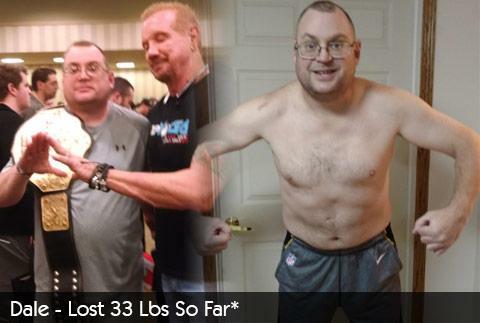 Transitioning from active duty to civilian life was difficult until I discovered DDP’s documentary - Positively Living. 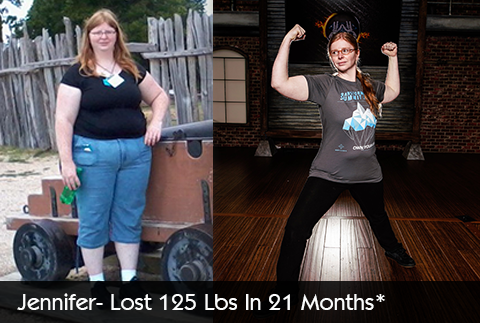 As corny as it sounds, it was the impetus for my transformation. I am a retired military veteran with 21 yrs of service. I have many injuries from combat injuries resulting in 2 purple hearts, a bronze star and dozens of other medals and citations. I am 100% and fully retired. I was in the Army reserves for a little over six years. While I was in the military they messed up both my knees and my right shoulder. 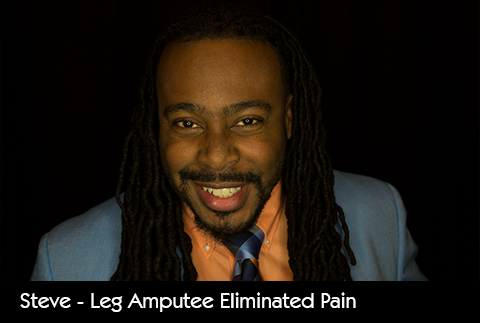 I no longer have cartilage in my knees and my shoulder comes out of socket easily. It was during my time in the army, back on 2001, that I was in the best shape of my life. 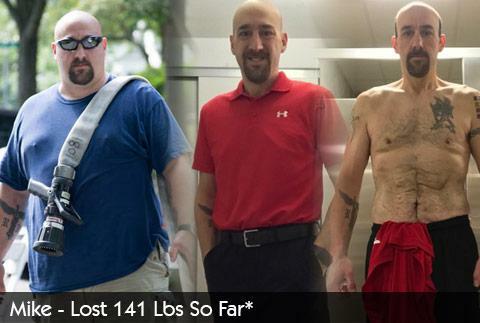 I was 235lbs, but always thought I was fat. I was never as fit as many of my fellow soldiers. I ended up getting an honorable discharge under medical conditions, but my life I worked so hard for was taken away from me in a blink of an eye. I went home, fell into a deep depression not knowing what I was going to do. My story begins in 2003 when I returned home to Chicago after 10 years of honorable service in the US Army Infantry. I had an extremely hard time adjusting to "normal" life. At the age of 19, I proudly served in the United States Navy. Sadly, my time in the Navy was cut short by a life changing injury on August 22, 1999. I left the Navy with an Honorable Discharge in July of 2000. 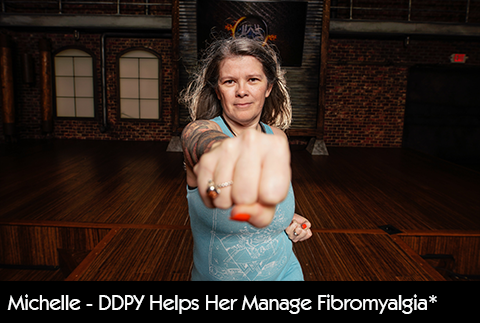 Read some of the other incredible stories of how DDPY has changed lives. 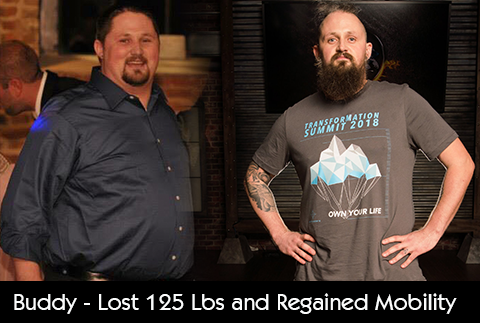 Jerry Cameron is a disabled Army veteran who is working to walk again using DDPY Rebuild. 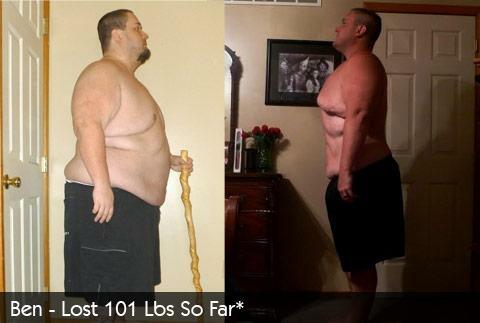 Follow along with his story in the We Can Rebuild You series on the DDP YOGA NOW app and the DDP YOGA Facebook Page. This promotion is not for resale purposes or bulk orders. Orders found to be in violation will be cancelled and refunded.